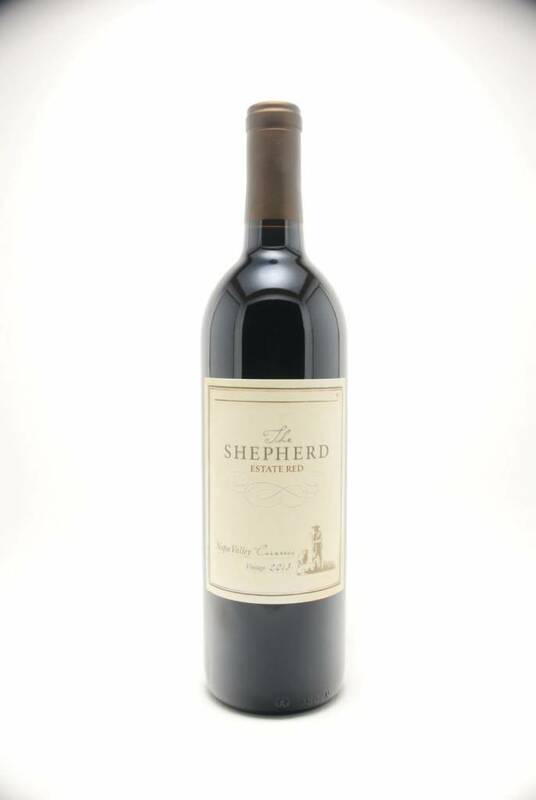 The Shepherd Estate Red 2013 - City Vino, Inc.
A blend of Syrah, Tempranillo and Zinfandel. An intriguing nose of blackberry and red currants; with a touch of vanilla and cedar. The mouth is filled with juicy flavors of cassis, boysenberry, cherry, and plum jam. Round tannins provide an opulent finish of red fruit and spice.